According to Jennifer Dandron, spokeswoman for the Wilmington Police Department, officers with the department’s downtown task force responded to the 30 block of North Front Street around 9 p.m. after receiving a shots fired report. When officers arrived, they found 33-year-old Eric Gurtler of Belville suffering from a gunshot wound. Gurtler became hostile and argumentative with officers during questioning, according to Dandron. Officers then located Terrin Horton, 30, of Riegelwood, at his vehicle, waiting for law enforcement. Horton told police that Gurtler had been harassing him and demanding money, which led to a physical altercation in the roadway. After the altercation, Gurtler allegedly followed Horton to his car and attacked him. Horton then shot Gurtler. Dandron said multiple witnesses backed up Horton’s account of the confrontation. 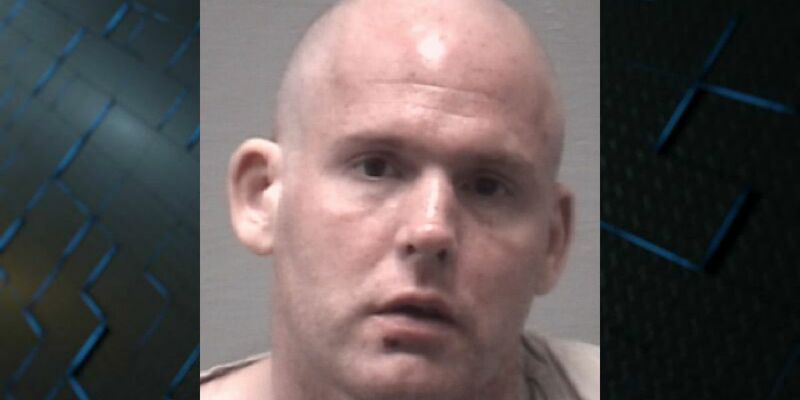 Gurtler was taken to New Hanover Regional Medical Center for treatment and was later charged with breaking and entering a motor vehicle, aggressive panhandling, and simple assault. He also had outstanding warrants for probation violations. He was booked into the New Hanover County Jail under a $55,000 bond. The investigation is ongoing, according to Dandron.